A few weeks ago, Jasper Bosmans, Master’s Student at the Faculty of Applied Economics at the University of Antwerp presented the results of his Master’s Thesis at the colloquium ‘Sustainable Youth Development in Belgium’. 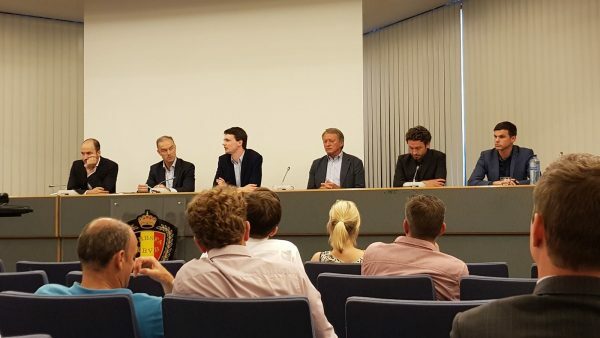 The colloquium was organised by the Belgian Football Association and the University of Antwerp. 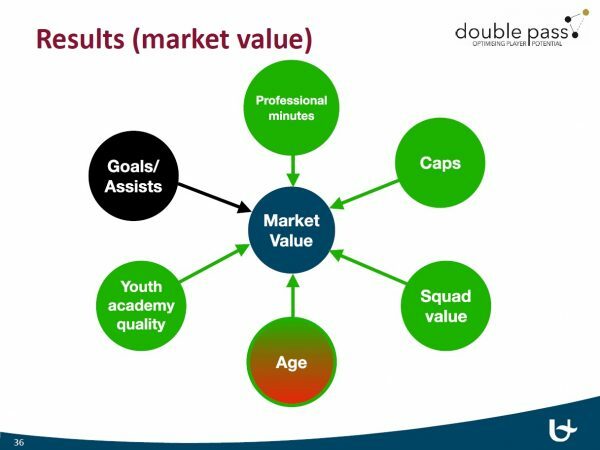 The aim of the Thesis, which was in collaboration with doublepass, was to provide evidence that the quality of youth development has an impact on a player’s future career, measured by the market value. In order to accomplish the Thesis, data was collected from 189 former youth players from 13 professional football academies in Europe. A sample of 94 observations were retained. The data on the quality of youth training was provided by double pass (total scores of the club on quality assessments), all other data were collected via Transfermarket.nl. 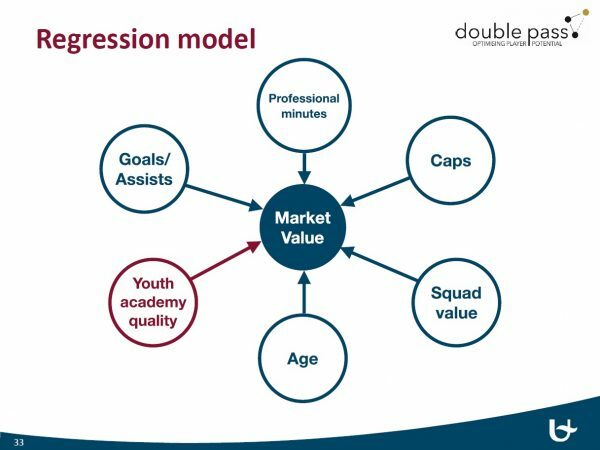 The regression analysis showed that the quality of a player’s youth training has a positive impact on his future market value. A player who has received his training in a high-quality youth academy (i.e. high total score on quality assessments) will have a higher future market value and, thus, a more successful career. The regression models showed a significant relationship with market value. The research results are useful for various parties within the football industry. Clubs investing in their youth academy have academic evidence that these investments will culminate in better valued players. As a result, investing in the youth academy is an investment with potentially high returns. A relatively small annual investment cost may result in high revenues, in terms of higher transfer fees received. An investment in the youth academy is not only an investment for the club itself, but also in the future of the player.This pilot research will be taken further to raise the research impact. A long-term study and addition of more performance indicators will strengthen the research. “We had a fruitful collaboration with the University of Antwerp and in particular with Jasper Bosmans, Matteo Balliauw and Thomas Verlinden. We look forward to working closely together on similar research projects in the future,” stated David Pauwels from double pass. More information about the thesis and the presentation given at the colloquium can be found here.